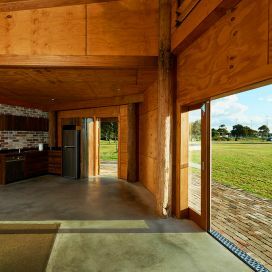 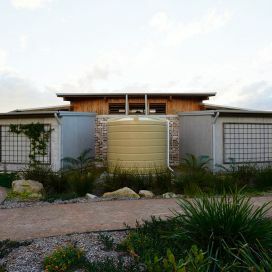 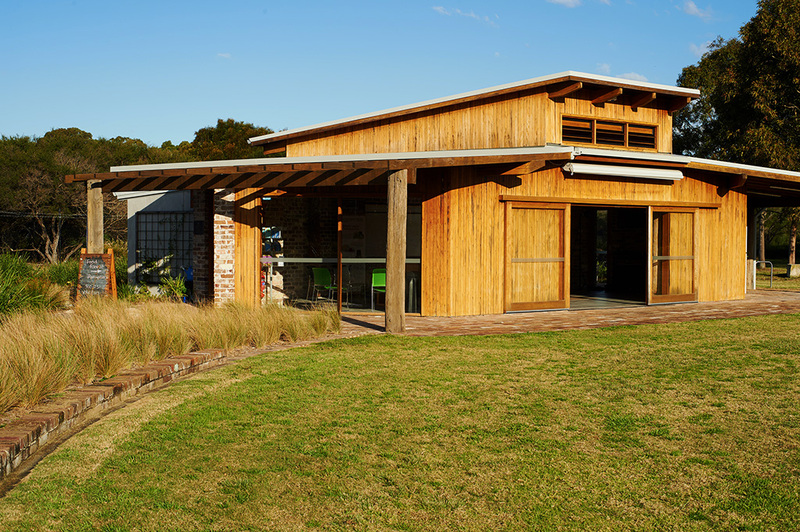 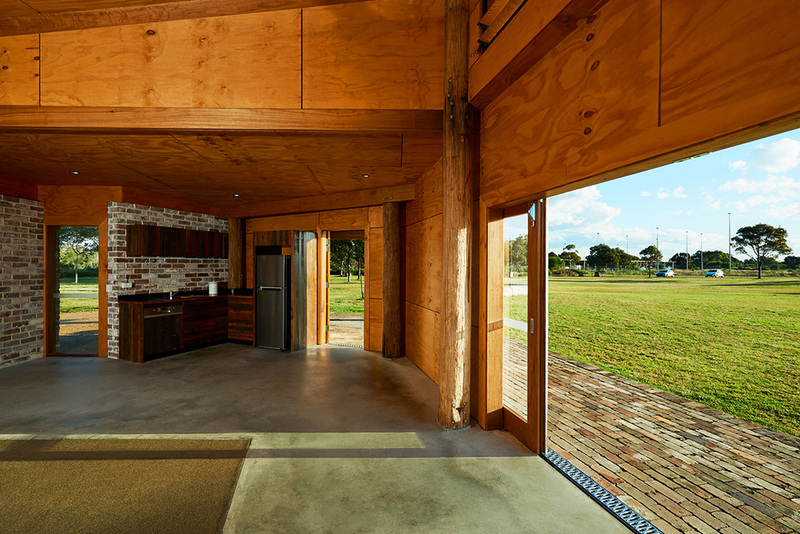 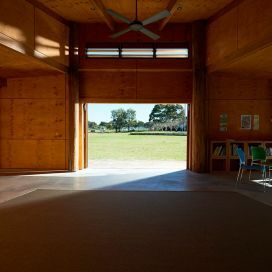 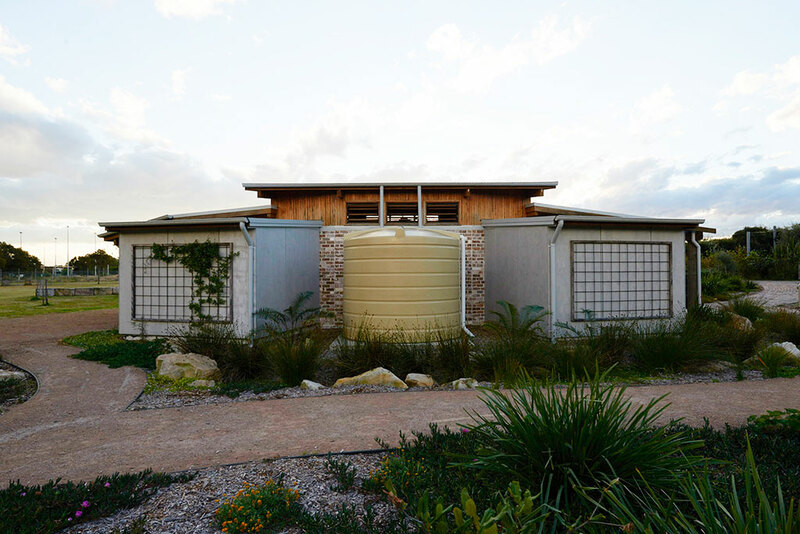 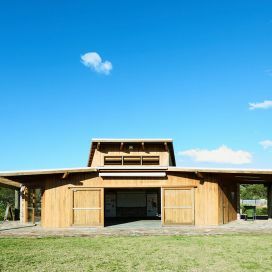 The Classroom is a passive-solar building design that utilises the permaculture principle to produce 'no waste'. 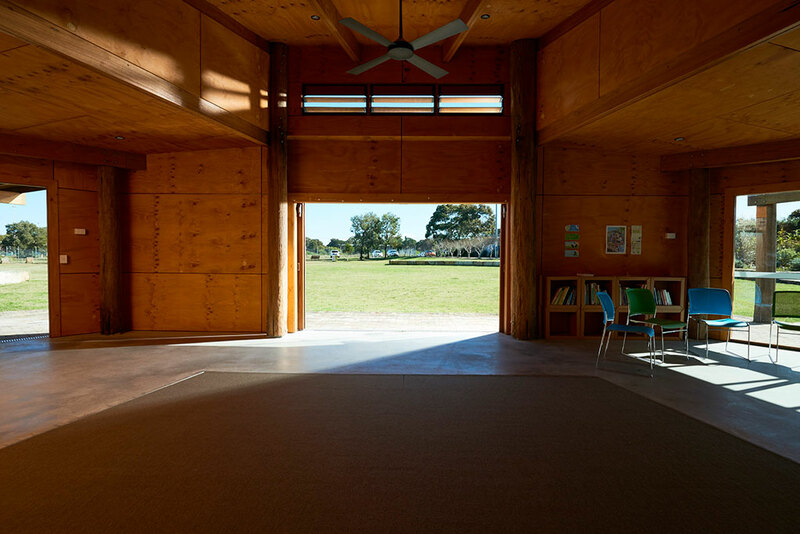 The function of the classroom is to run school excursions and community sustainability workshops. 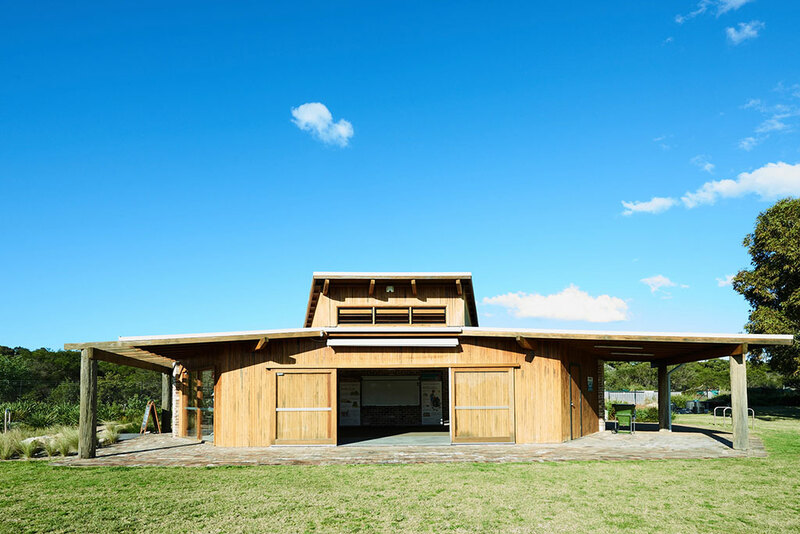 The classroom can also be hired by the local community for educational purposes. 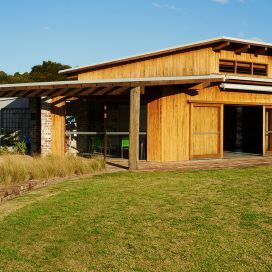 Rooftop solar: is now the time to buy?